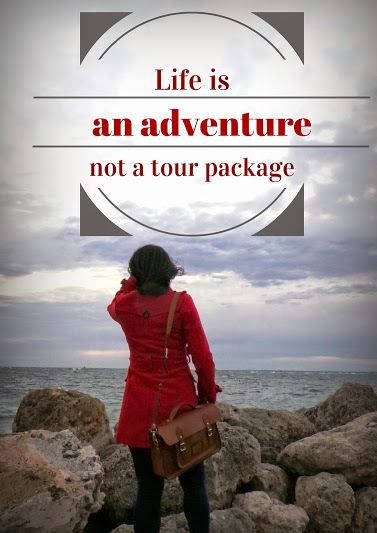 Exploring Rottnest Island: The Wild (life) West of Western Australia! With only 48 hours in Perth, we knew we had to be time-wise in exploring the Western Capital of Australia. Most especially as it was our first time. But we’ve been told that to keep the schedule of our pre-planned activities, a visit to Rottnest Island would be pushing it. 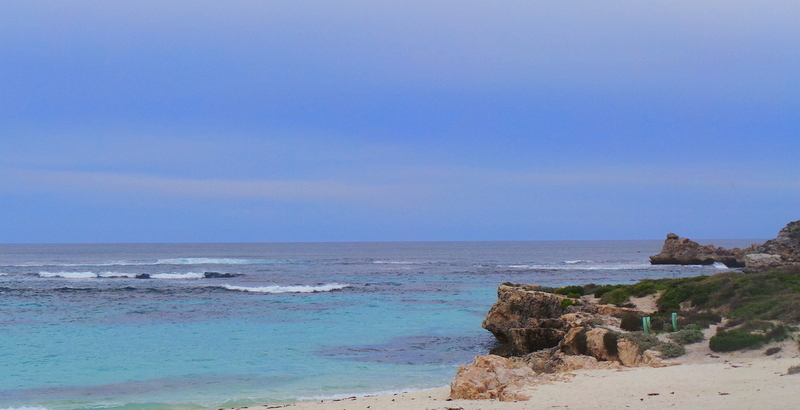 We seem to be real good at exploring cities under very limited time (other short city exploration links below), so I was determined to explore Rottnest Island in half a day. 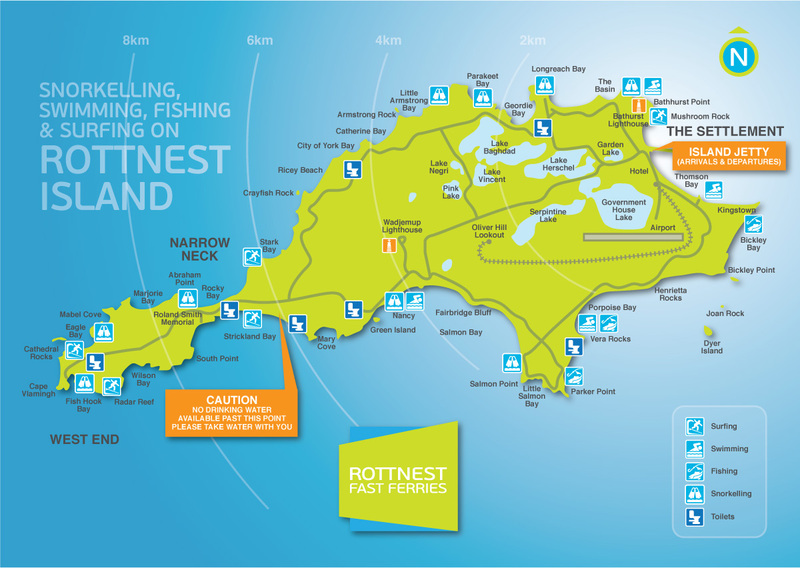 Where is Rottnest Island? Is it even worth going to? The island was inhabited by Aboriginal people about 7,o00 years ago until rising sea levels separated the island from mainland Australia. (though recent artifact findings suggest that human occupation have been there as early as 50,000 years ago). There were no people on the island when European exploration began in the 17th century, and the Aboriginal people on the mainland did not have boats that could make the crossing, so the island had probably been uninhabited for several thousand years. 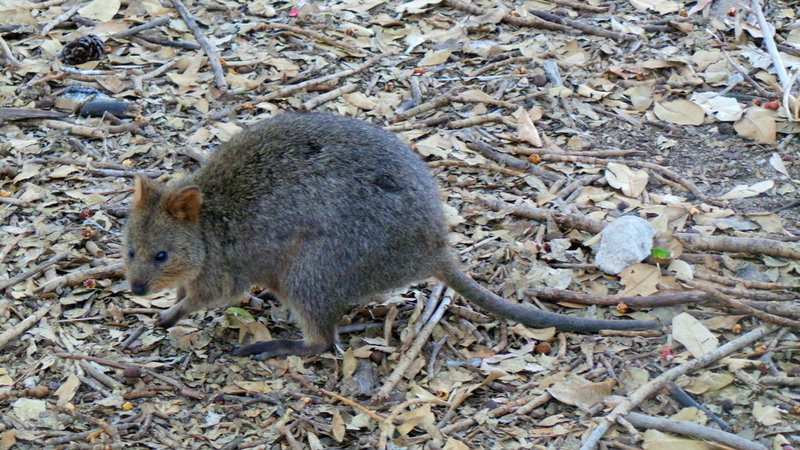 It was the Dutch who discovered the island, and called it Rottnest Island because the island was inhabited by furry creatures that resembled rats. These creatures are called QUOKKAS. And the Quokkas are the main reason why I wanted to go to Rottnest Island. I wrote all about my dream weekend in Perth, and one of the highlights of that dream was to meet a Quokka. Quokkas are exclusive to Rottnest Island, and seriously, if you had the chance to see one of the cutest (if not the cutest) creatures in this planet, wouldn’t you go out of your way to see them? 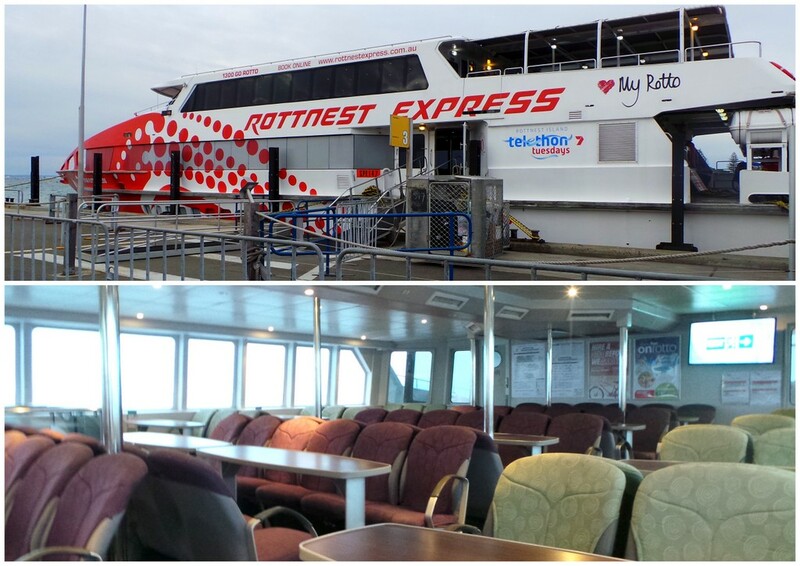 From the mainland, there are 3 ports where you can take the ferry to Rottnest Island: Perth City, Fremantle, or Northport. We wanted to catch the earliest departure out (and this happens to be from Fremantle). So from Perth City we took the cab to the Fremantle Habour (about 25-30 minutes drive), and we then took the 07:15 AM departure from Fremantle to Rottnest Island. As were in the middle of Winter, it was still dark when when we left the hotel, and the ferry was almost empty. There were just 2 other tourists in the ferry, and the rest were Rottnest Island employees who live in the mainland and were commuting to work. For a 25 minute ferry ride, the cost is AUD 116.50 per adult (return). The evening before, we researched the best way for us to see the island. We knew that taking the 07:15 AM ferry to Rottnest, we will have to finish exploring by around 14:30 (2:30 PM) as we had to catch the 14:45 ferry back to Fremantle (mainland). We had an appointment at 1600 and we Must stick to the schedule without exception. We originally wanted to hire bicycles (AUD 30.00 per person) but with the time constraint, and the weather looking like it can pour without any notice, we opted for the next best mode of transport: BUS. There is a “hop-on/ hop-off” bus service for AUD 20.00 per adult. Now the quotation marks are necessary because on all their brochures and online schedules, this service seems to run every 30 minutes or so, making it convenient indeed to get off at any point, explore abit and get on another bus. However, after buying our tickets, we were told that their service, at the moment, has whittled down to THREE (3) round service routes a day. Which means, should you want to get off a stop, you will need to wait another 2.5- 3 hours before a bus comes. So my advice to those wishing to do some exploring on the hop-on/hop-off bus, do take an umbrella or extra cover. We were lucky that it didn’t rain at all when we were. But especially during this winter season, it could get pretty windy and wet over there. We decided to base most of our explorations at the West End. We were told that it is most scenic here, and though the bus driver looked at us oddly and made sure we really wanted to get off the bus, he told us that there are a lot of wildlife sighting there. Since Rottnest Island reduced their bus service to just 3 times a day, most people don’t get off any stops anymore. They just stop for the mandatory picture taking for the 10 minute stop at West End and continue on. We were greeted by this lone bird at West End. Perched confidently on a sign, making sure we know whose turf the West End is. If you walk a little further from where the bus normally stops, the views can be quite grand. 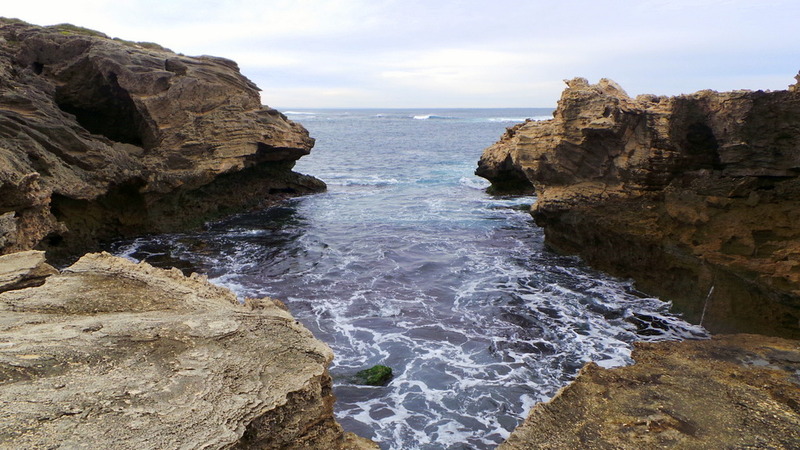 West End at Rottnest Island. Taking Shelter from the wind. 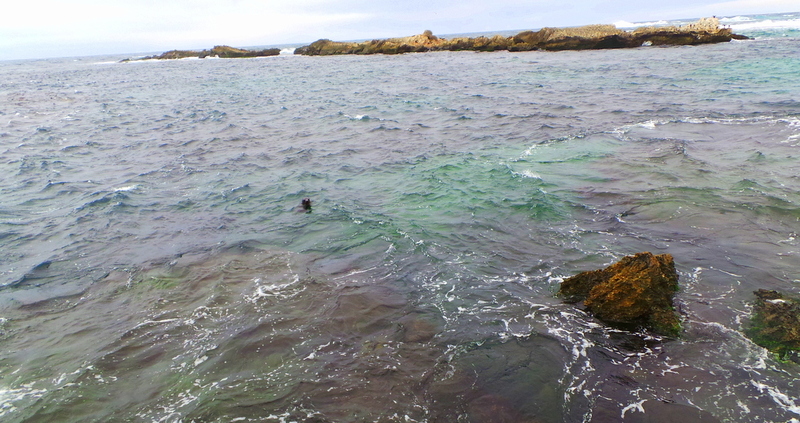 Also walking distance from the West End are the Cathedral Rocks, a place where seals have called their home. You can hear them from afar, playing and calling out to each other. There was a good distance between where we are and the rocks where they are laying on. I started waving my hands wildly and called out to them. 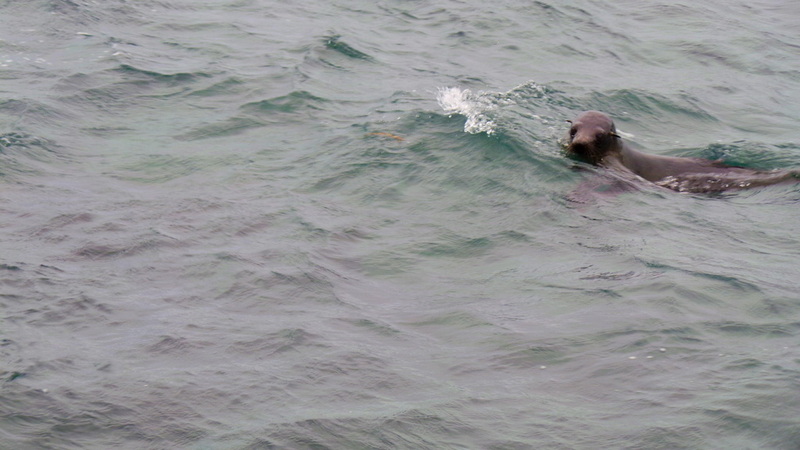 This little guy started swimming towards us. 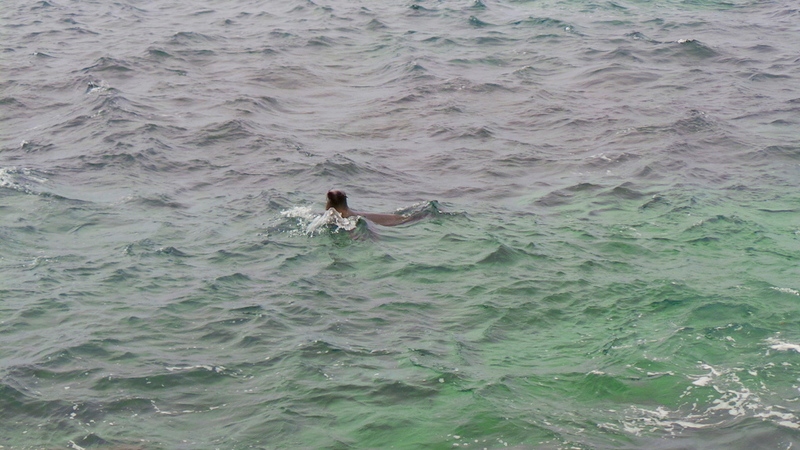 And though he didn’t really come close enough for us to have some kind of “Free Willy-except-this-is-a-seal” moment, he just swam around and around us, never taking his eyes off us. After saying adios to the seals, we headed back to the main road to wait for the bus. We had 2.5 hours to the West End by ourselves before the second bus of the day came. It’s a one way round in the island and we just decided to walk towards where the bus will come from. We also kept our eyes peeled for Quokkas, but there were none. It was a long and empty road, with the very occasional cyclists passing by. The bus came around12:45PM. And it was packed. Standing room only kind of packed. But we were just happy to be back at the settlement area, where we had a quick lunch. 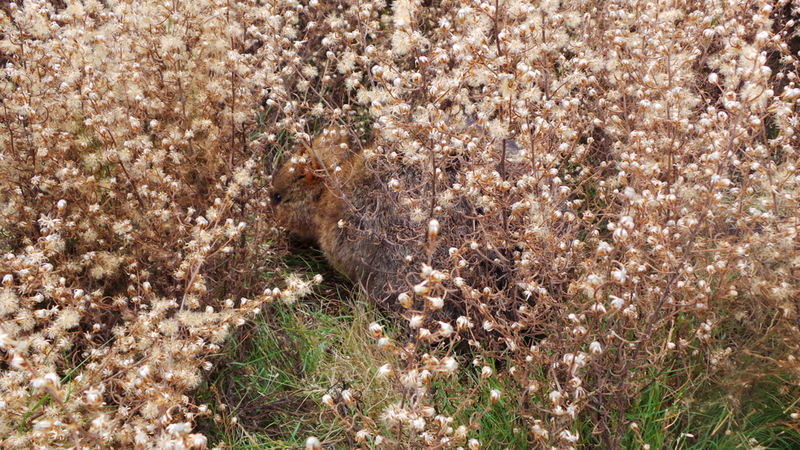 I was determined not to leave the island without seeing at least one Quokka. 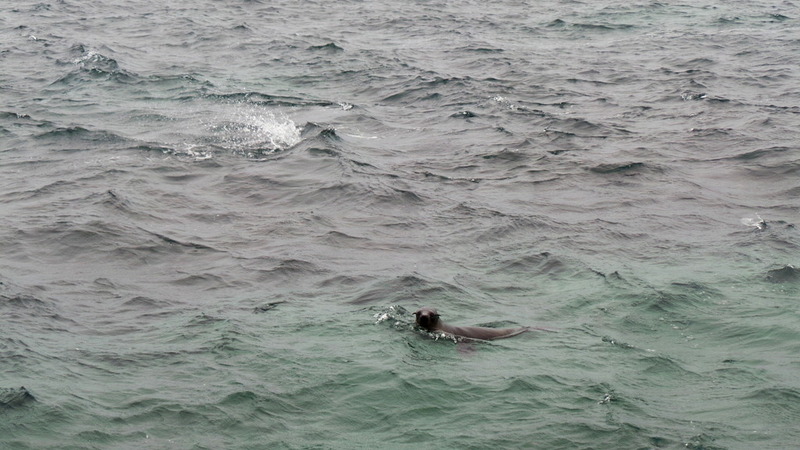 And I was surprised that we saw them only when we got back to the settlement area. I only fed it with seeds and fruit that’s dropped from the tree above – which what it was already eating. I found the Quokkas very cute , yes. But if anything, probably abit indifferent to people. 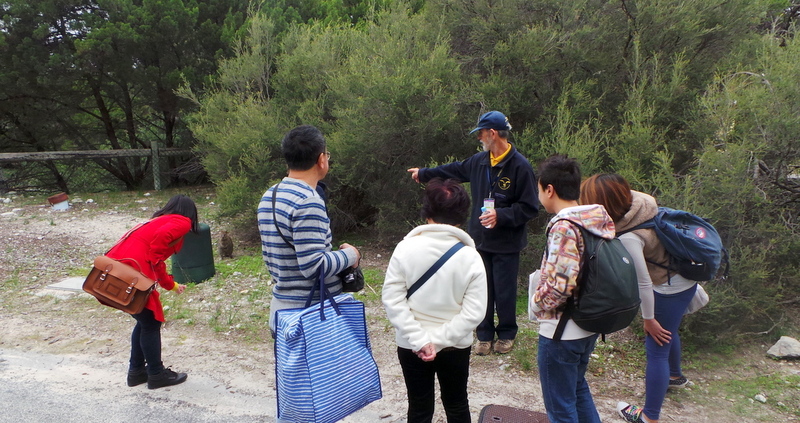 We had enough time before the return ferry’s departure, so we joined the Walking Quokka Tour. Things can be expensive in Rottnest Island. (Thanks to one of the readers who advised us to bring lots of cash if planning to visit the island). 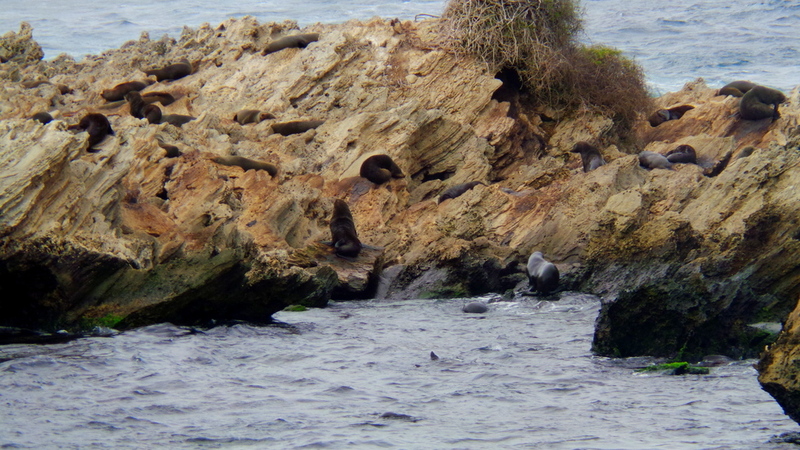 We didn’t mind the fees as we are wildlife people and and seeing the seals and quokkas made it worth the money. The hop-on/ hop-off bus service, however, should not be named as such anymore as people who need to make time-specific plans won’t be happy. Brochures and websites should be updated on this (the old timetable is still printed and shown), and not just advised on the day when guests are already in the island. 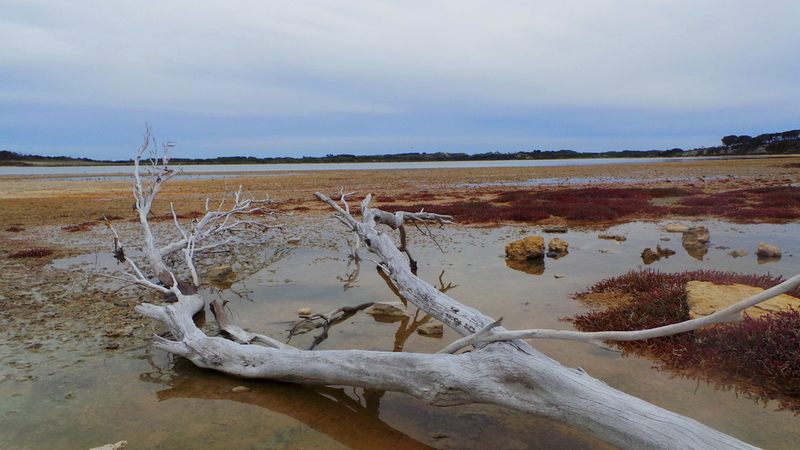 And I also appreciated that my experience in Rottnest Island was not so touristy. I know it is low season at the moment but I liked the self-exploration we did at the West End. Would You Travel Far and Wide for Wildlife? I had no idea that quokkas were so cute! 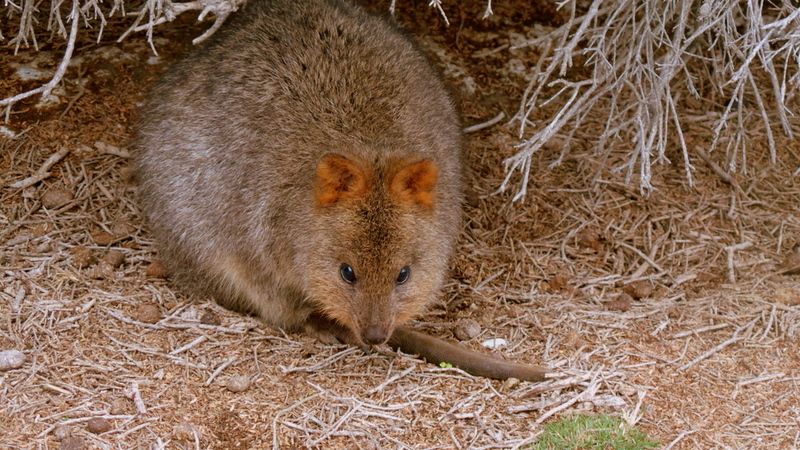 My husband has told me about them but as I haven’t visited Rottnest Island, I didn’t quite get how adorable they are! As always, beautiful photos. You are very lucky to live in Australia. The wildlife and the scenery there is just so unlike any other place. I can’t wait to make it there someday! OMG OMG OMG! I’ve always wanted to go to Rotto for the Quokkas!!!! They are SOOOOO cute. Look at it sleeping, it smiles in its sleep!!!! I really want to go to Rottnest!! 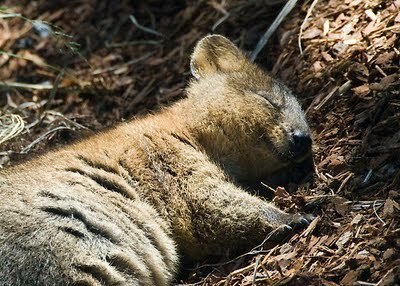 The Quokka’s are so freaking cute, kind of like giant rats but cuter! !